Buying or selling a home is an important decision. You deserve the best real estate service and advice possible. We are here to help advise and guide you through that process. 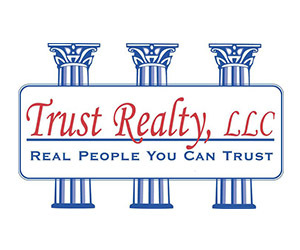 Trust Realty offers a team of real estate professionals you can trust along with the service you deserve!